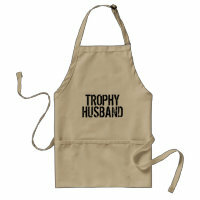 Looking for personalised aprons for your man? Or looking for funny aprons for him to wear either in the kitchen or when the BBQ is out? 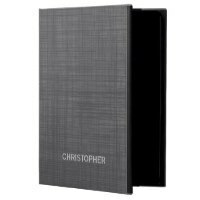 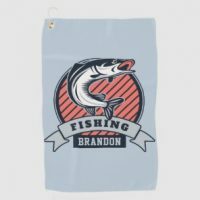 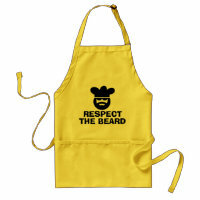 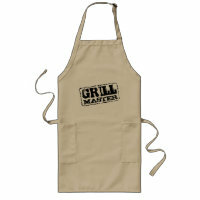 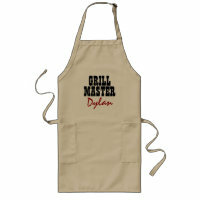 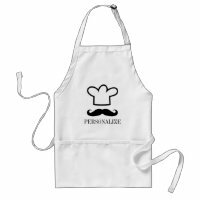 Zazzle offers a range of men’s aprons and many can be customised to include your own text and images. 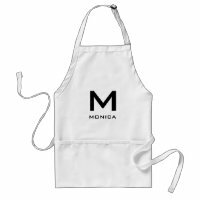 These aprons are available to buy in different sizes and colours over on Zazzle along with other personalised aprons and other gifts.